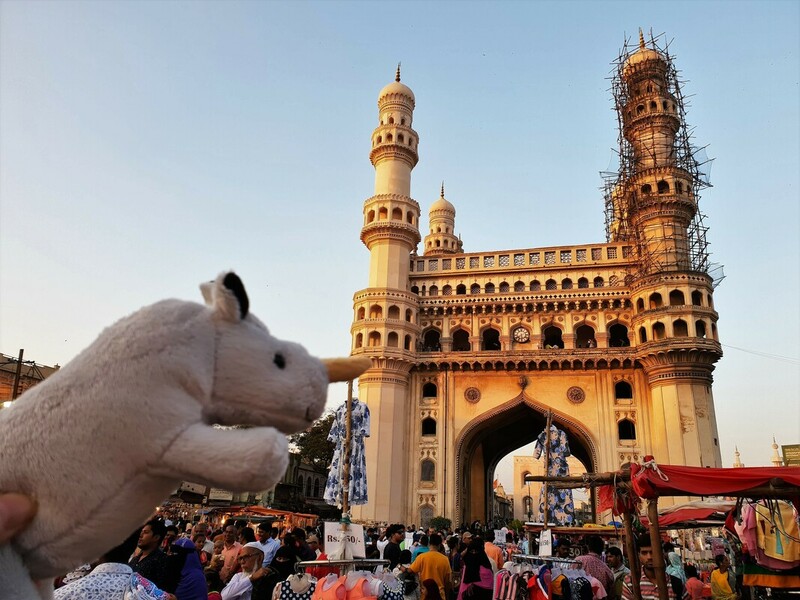 ​After a short trip to Sri Lanka I continued to India, specificall Hyderabad which is Telangana’s largest and most-populous city and is the major urban centre for all of south-central interior India. 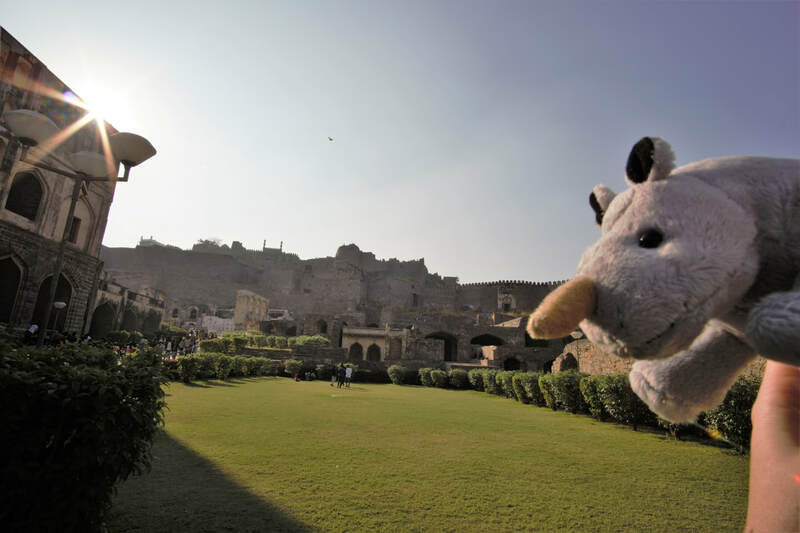 Hyderabad was founded by the sultans of Golconda. The old fortress town of Golconda had proved inadequate as the kingdom’s capital, and so the fifth of the Quṭb Shahs, built a new city called Hyderabad on the east bank of the Musi River, a short distance from old Golconda. The Chaminar, a grand architectural composition with open arches and four minarets, is regarded as the city´s most famous landmark. Arround it is a big bazaar where people sell many different things. So many people in one place can be quite different. 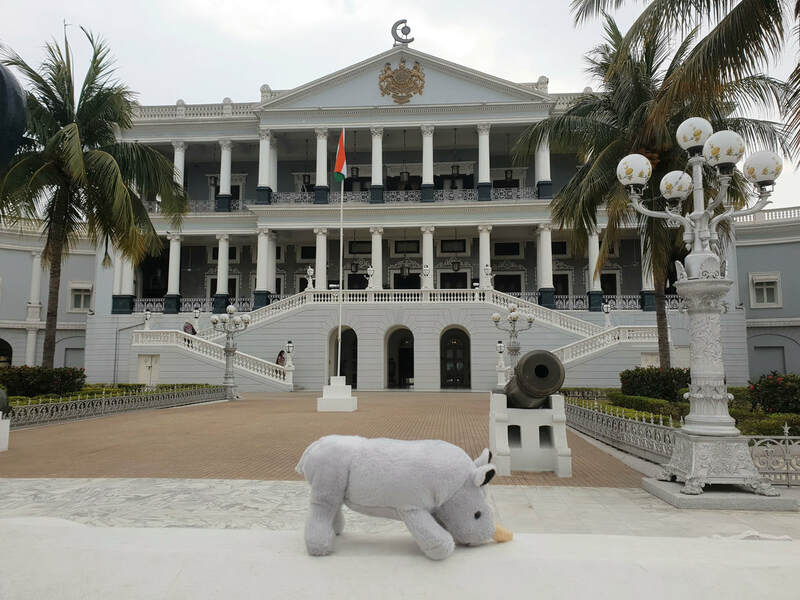 I also visited the Chowmahalla and Taj Falaknuma Palace. Such beautiful places with amazing view over the city from the Taj Palace. Hyderabad is also considered the main pearl trading center in India and many people are engaged in the delicate art of drilling pearls. India is a culturally interesting place with friendly people, but you should not be afraid of chaotic traffic, loud and dirty places. 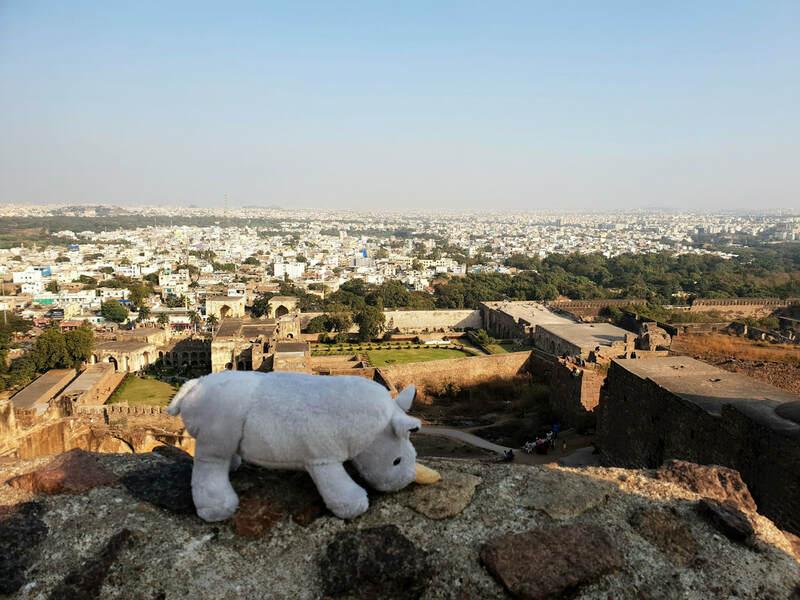 The view over the city from Golconda fort. 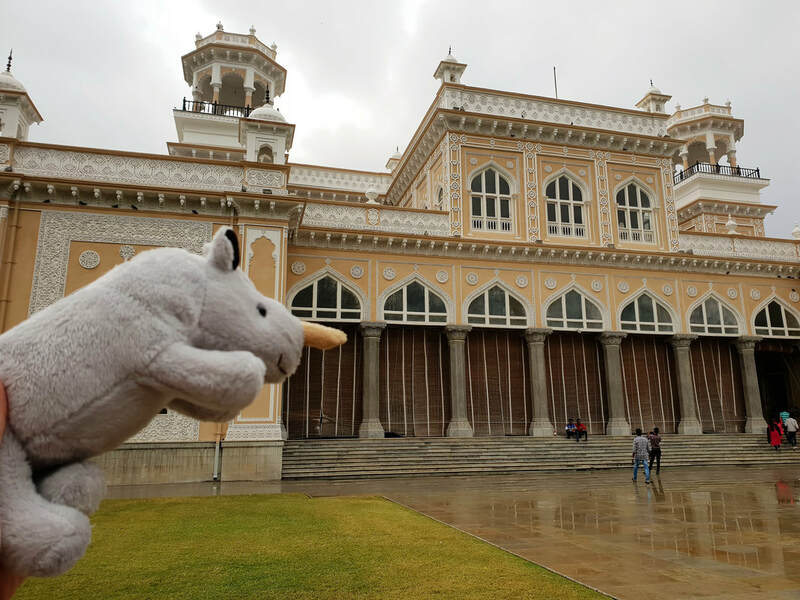 Chowmahalla Palace (4 palaces) was the official residence of the Nizams of Hyderabad while they ruled their state. Golconda fort has a 10mk outer wall, eight gates and a number of royal apartments and halls, temples, mosques, stables etc. The Charminar ("Four Minarets") was constructed in 1591 and where many famous festivals are celebrated. Guess the country that Lonely Planet rated as the top place to visit for 2019? Sri Lanka is a very fascinating island nation south of India in the Indian Ocean. Its diverse landscapes range from rainforest and arid plains to highlands and sandy beaches. 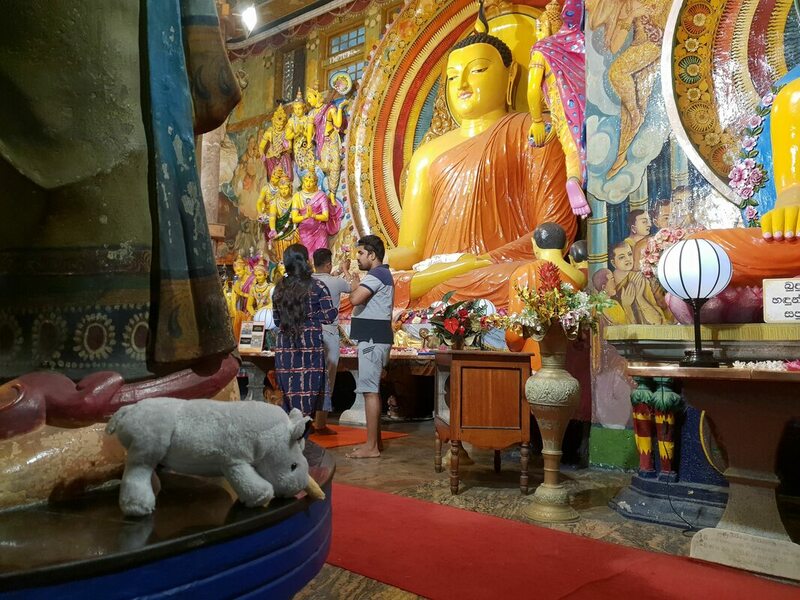 According to Lonely Planet end of 2018 “Tourist visits to Sri Lanka have increased dramatically since the end of the 26-year conflict, from 447,890 in 2009 to an all time high of 2.1. million last year”. There are many fascinating places to see, I unfortunately had a mere three days and thus got only a small glimpse. 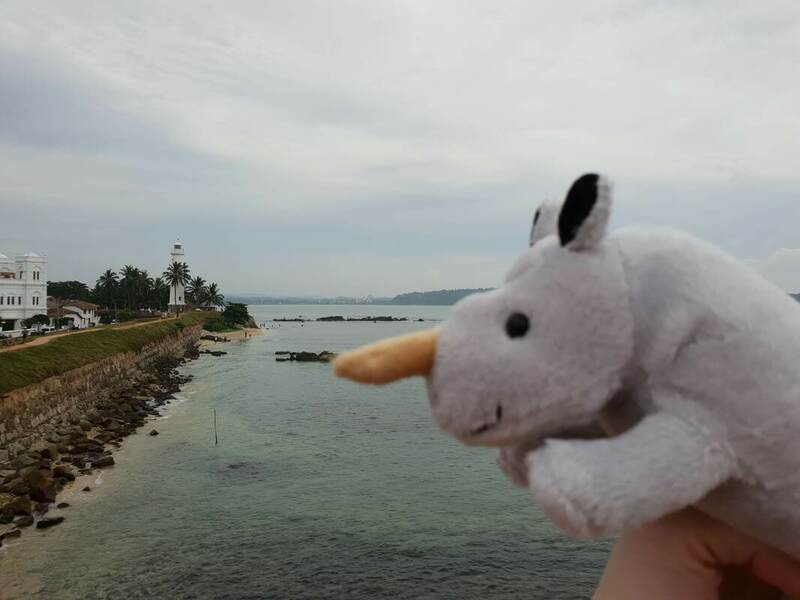 Day one we checked out the top sights in Colombo and one Day two we visited Galle which is known for Galle Fort, the fortified old city founded by Portuguese colonists in the 16th century. After wandering once around the fort walls, we took a break at the Jungle Beach and Unawatuna Beach and enjoyed the warm Indian Ocean. Day three my travel buddy and I went on a short road trip with friends around Colombo and visited the Pahiyangala Cave where the remains of a 37,000-year-old prehistoric society were discovered in this mammoth cave, one of the largest in Asia. 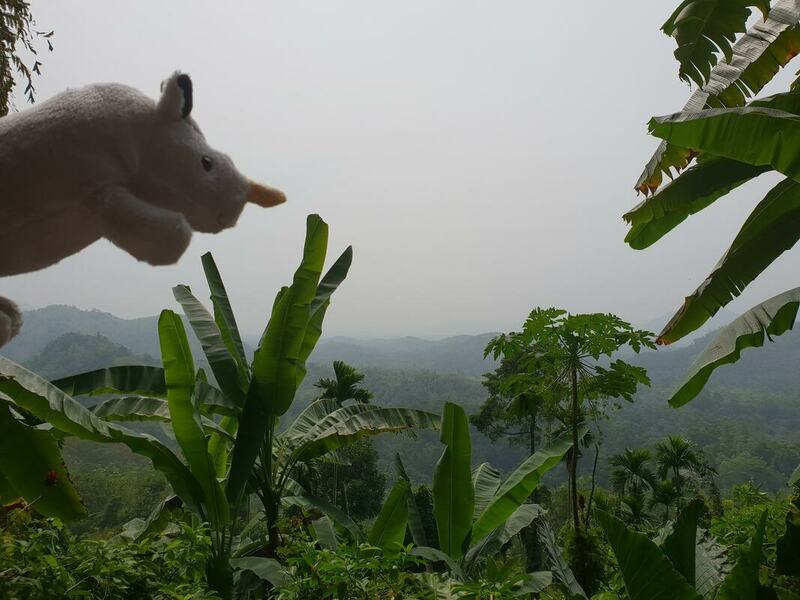 The surroundings are beautiful with jungles, rice fields, waterfalls small towns and temples. Sri Lanka has deserved Place one on Lonely Planets travel list, I recommend you check it out too! 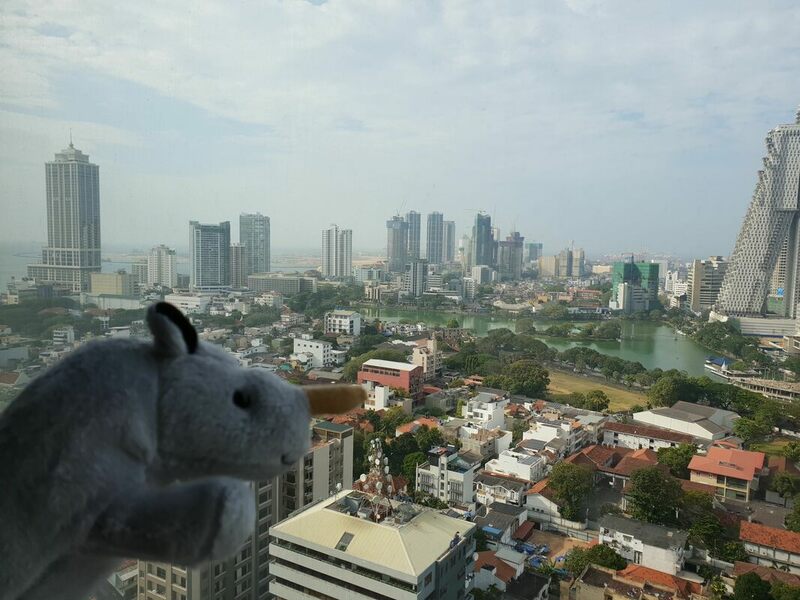 Colombo city view from our hotel, amazing! 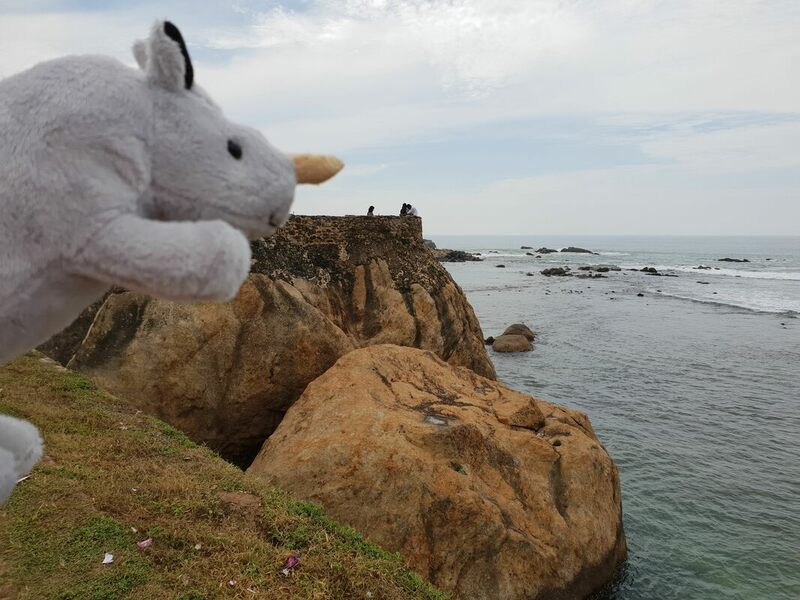 Walking once around the Galle Fort with great views. 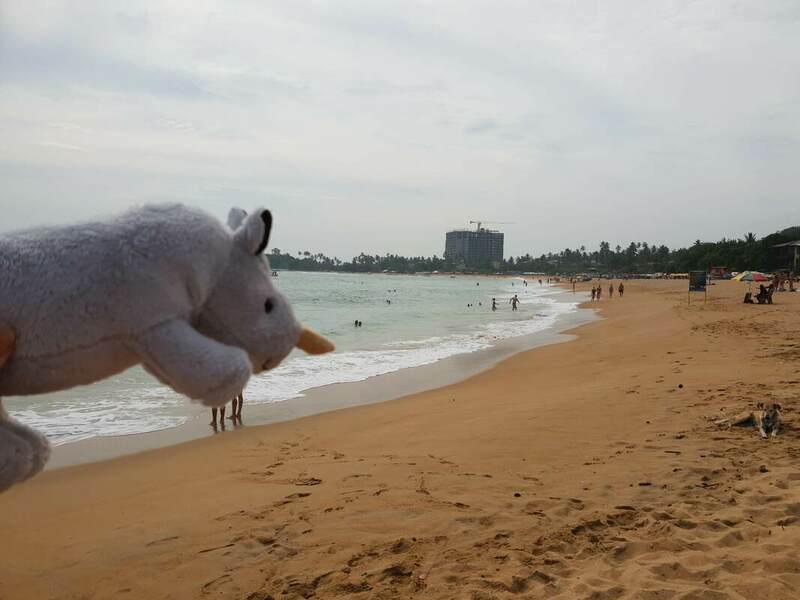 Taking a short swim at the Unawatuna Beach. 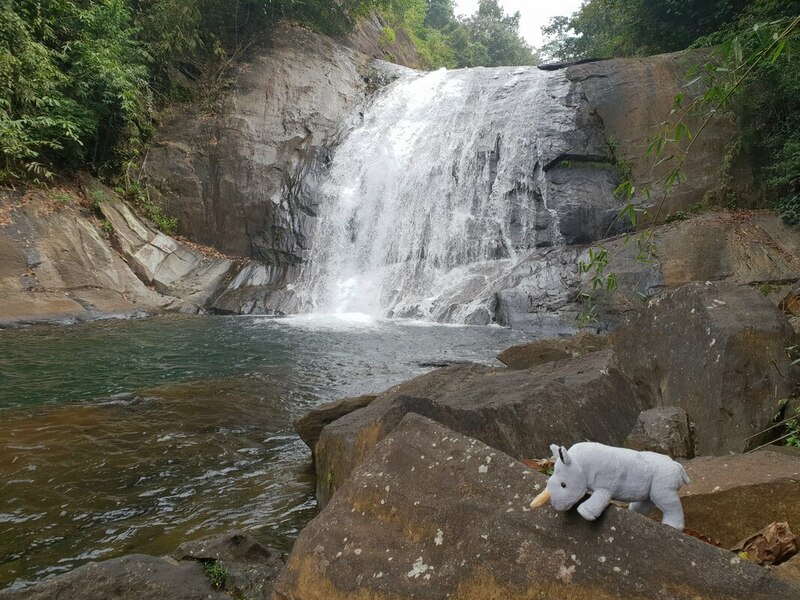 The Makeli Ella Falls is about 10 metres tall, and is a very peaceful place. The Galle Lighthouse is located in the middle of the ancient fort. View from the cave, a bit of a misty day, but still beautiful. 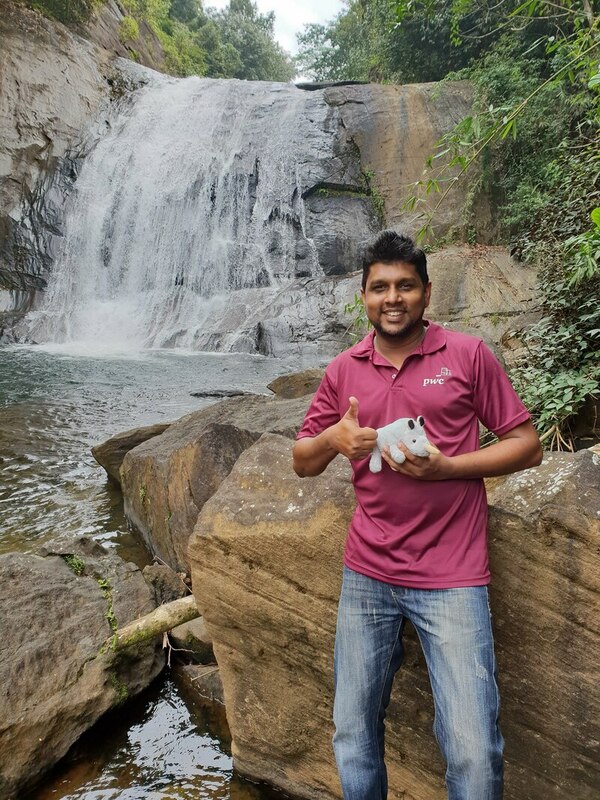 Special appearance: Lakshan showed me the best spots around Colombo. Thanks again! I am back! It has been a while to find my way back "home" again. But now I continue my adventures, and I started the year with a BANG! 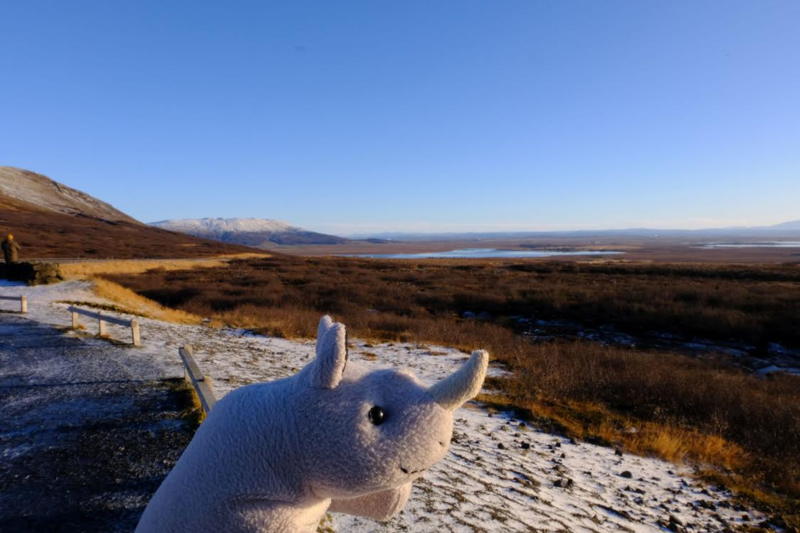 Do you know the world´s northernmost settlement? So I have been to the Svalbard archipelago, situated between the mainland on Norway and the North Pole, it is a very fascinating place. 1. Nobody is allowed to be born here. 2. Also nobody is allowed to die here either. 3. People do not wear shoes inside, including at restaurants. 4. There are more polar bears in Svalbard than people. 5. Due to the risk of meeting polar bears, it is also advised to bring firearms. 6. From around 19 April to around 26 August you will experience the Midnight Sun, meaning that the sun will never set below the horizon in that period. 7. From around 26 October to around 14 February, on the other hand, they have polar nights, meaning that the sun will never rise above the horizon, leaving it to be pitch dark all day and night. 8. They have the northernmost bar, post office, university, grocery shop, museum, ATM to name a few. 9. The Svalbard Global Seed Vault, located in an abandoned coal mine, contains seeds from all over the world in order to preserve them. The countries can get back seeds to regrow after for example crises. 10. You are not allowed to pick flowers. Do you have any other interesting and fun facts to share? I am already on the next plane for a new adventure, so much to share - it is a complete opposite world. 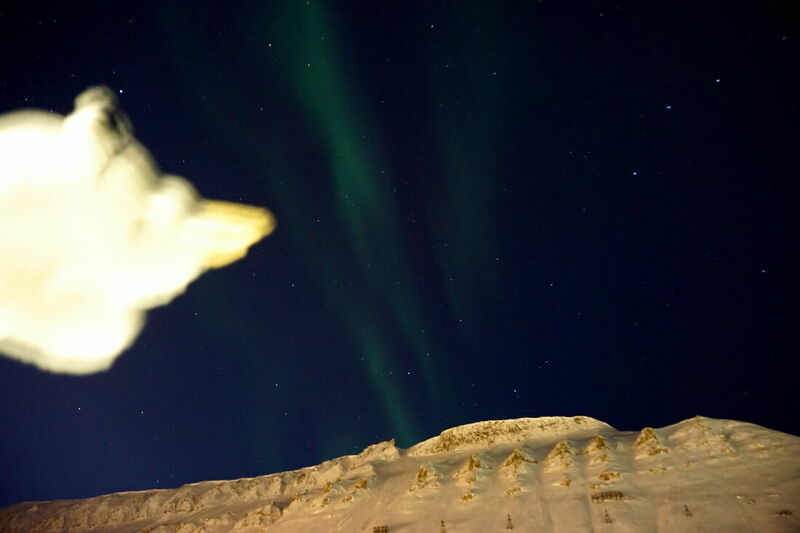 I have had the luck to see the Northern Lights! 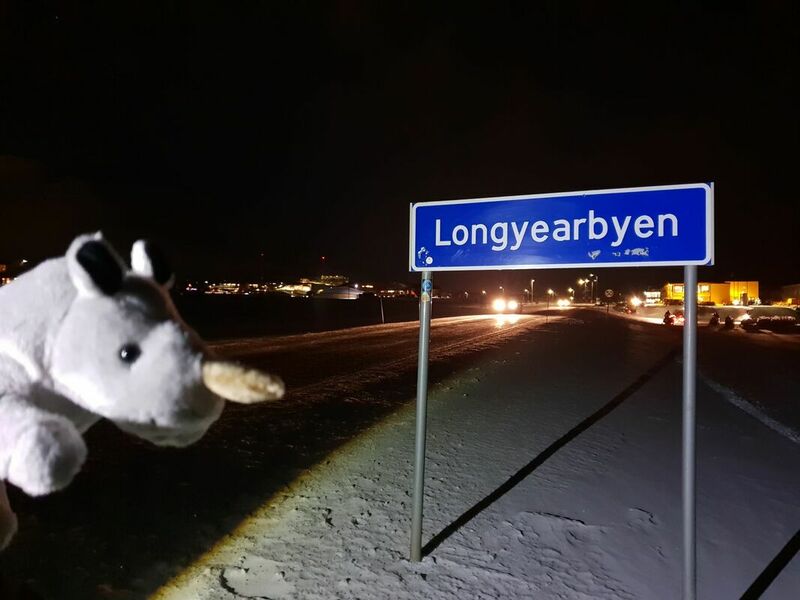 Longyearbyen, the world's northernmost settlement of any kind with more than 1,000 permanent residents. 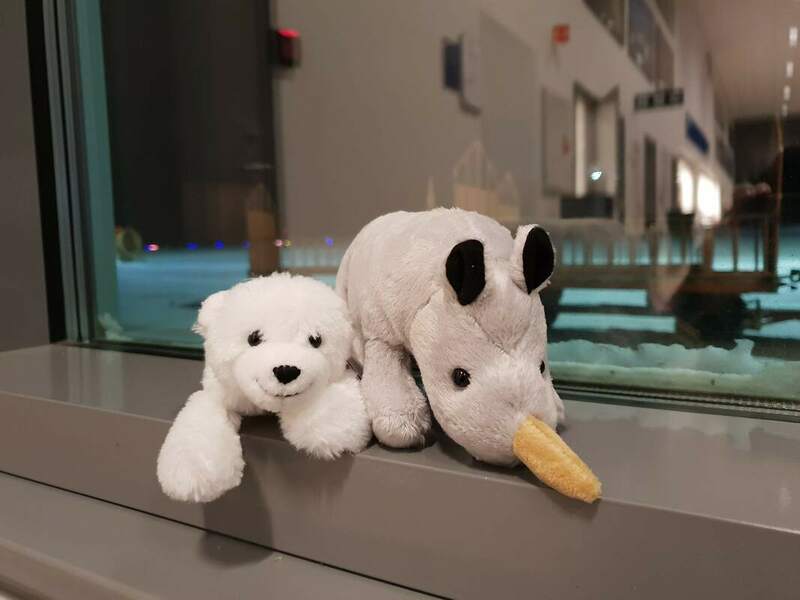 I even made a new friend, he is a polar bear. They are so cute and fluffy white! 1. Iceland was settled by Vikings from Norway sometime in the 800s. tectonic plates meeting above the earth&#39;s surface (the other is in Africa). 4. There are more than 125 volcanic mountains in the country. 5. 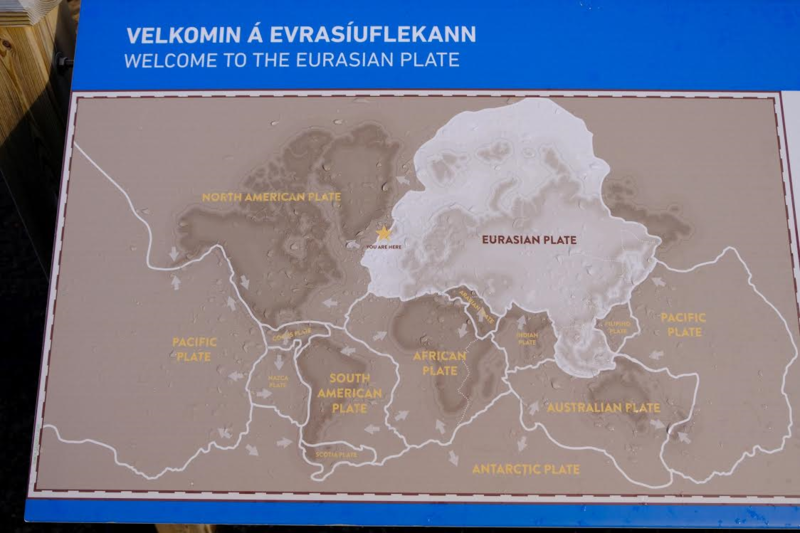 While very close to Danish and Norwegian, the Icelandic language remains totally unique. fantastical beings such as elves and trolls. ″Welcome to Europe″. 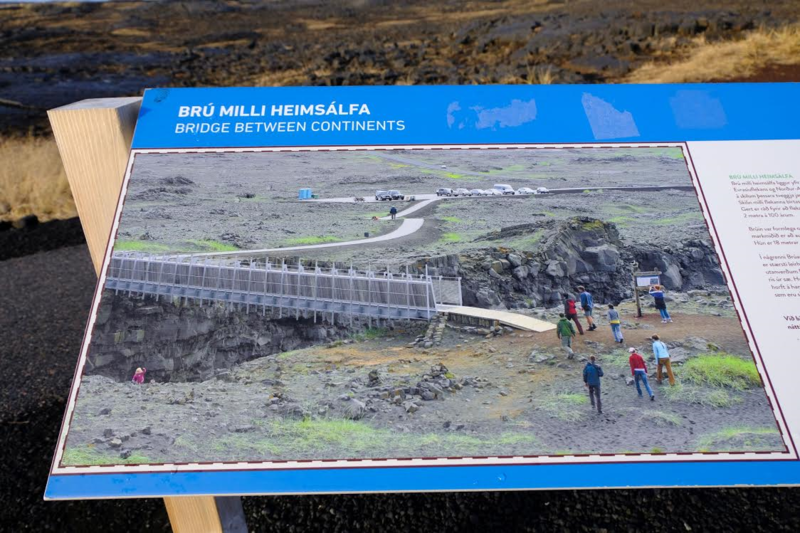 Wow, where else can you walk across in a few steps from Europe to America? wide curved three-step &quot;staircase&quot; and then abruptly plunges in two stages into a crevice 32 metres deep. It is as if the river just disappeared. The small footbridge over a major fissure which provides clear evidence of the presence of a diverging plate margin. The bridge was built as a symbol for the connection between Europe and North America. 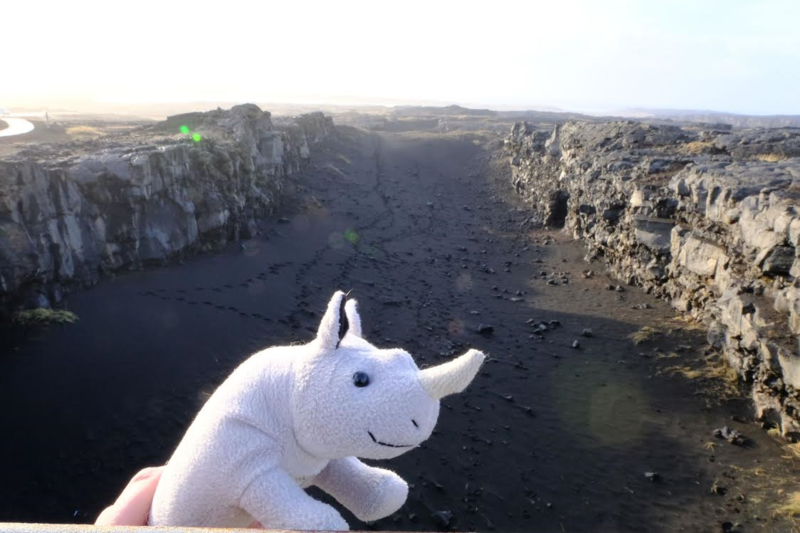 Here you can see the impressive rift between the two active continental plates. The Valahnúkur mountain was formed in a single eruption and shows evidence of the different phases of the eruption. The south west of Iceland – can you see the elves dancing in the grass? 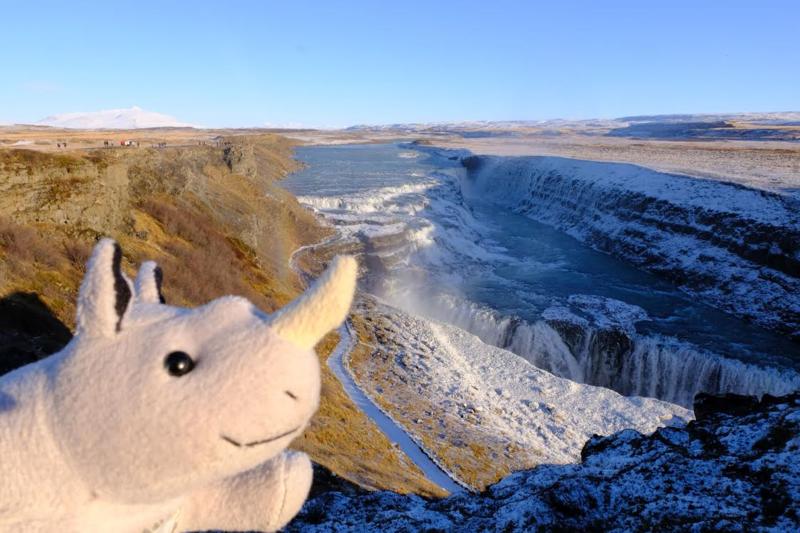 The Gullfoss, it appears that the river simply vanishes into the earth. Dear Friends, it has been a while since you last heard from me. 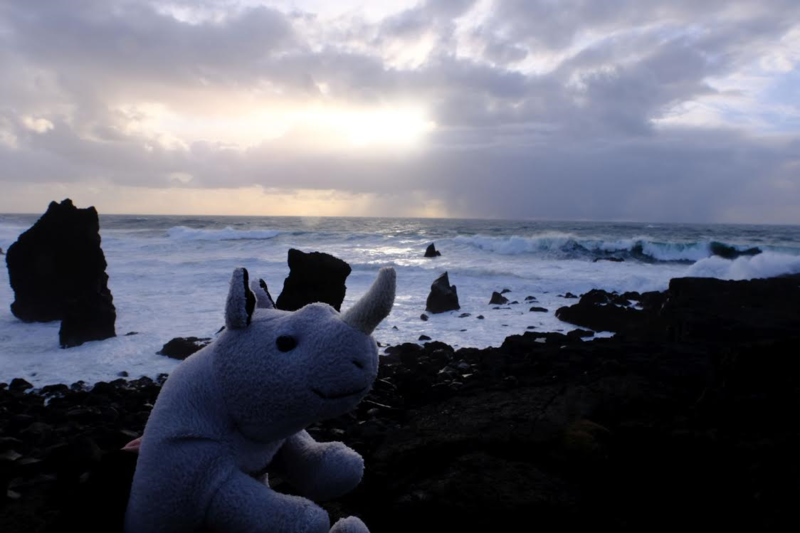 No worries, I am still exploring our wonderful world. Recently I have visited an animal welfare festival in Koblenz in Germany. The name Koblenz originates from Latin (ad) confluentes, confluence or "(at the) merging of rivers". Koblenz is an ancient city and a gateway to the terraced vineyards and ruined castles of the Rhine Gorge. The German corner (or in German “Deutsche Eck”) is a monument to Kaiser Wilhelm I and at this point the Mosel flows into the Rhine. 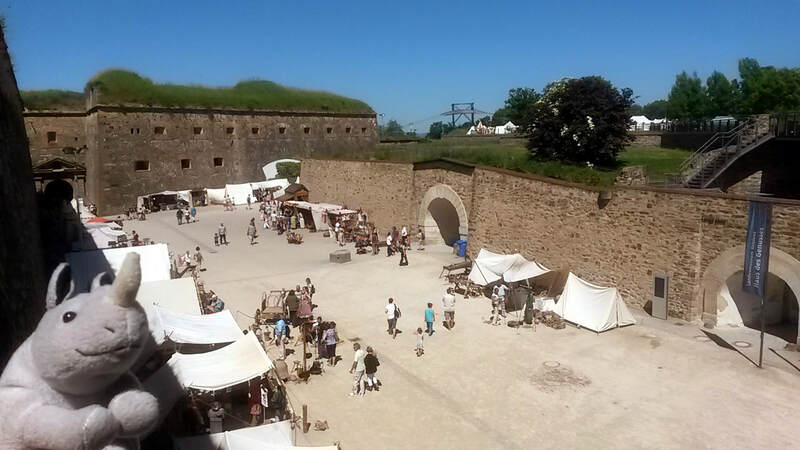 We were also at the fortress Ehrenbreitstein in Koblenz. The fortress has existed since the 16th century but was never used during the war. 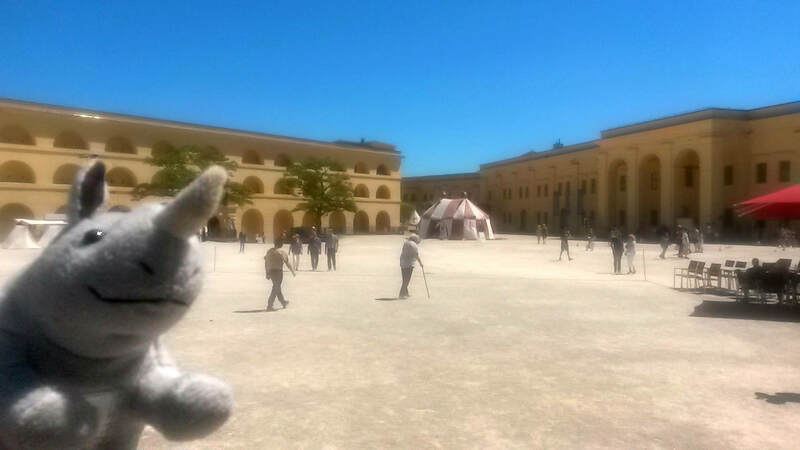 In 2011, the Federal Garden Show took place here, for which the fortress was completely renovated and restored. From the fortress you have a wonderful view over the city Koblenz, including the German corner. Today, a big national flag and the flags of the 16 Länder are flying at the German Corner as a reminder of German unity. I think we also need a unity flag to help save the rhinos! 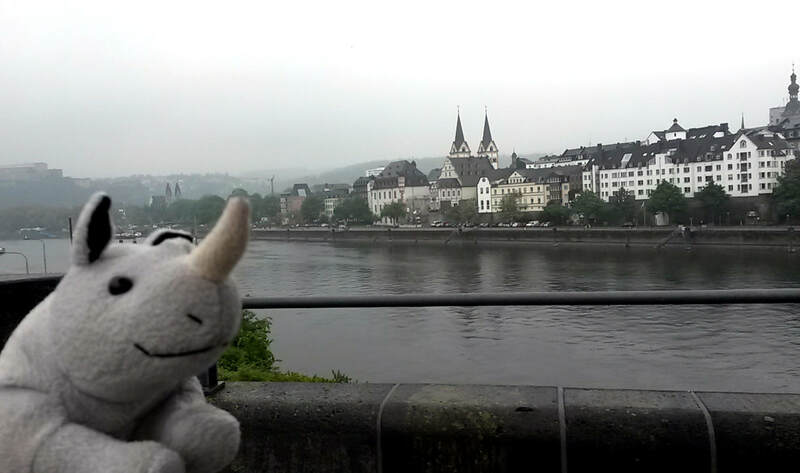 This is where the Mosel river flows into the Rhine. 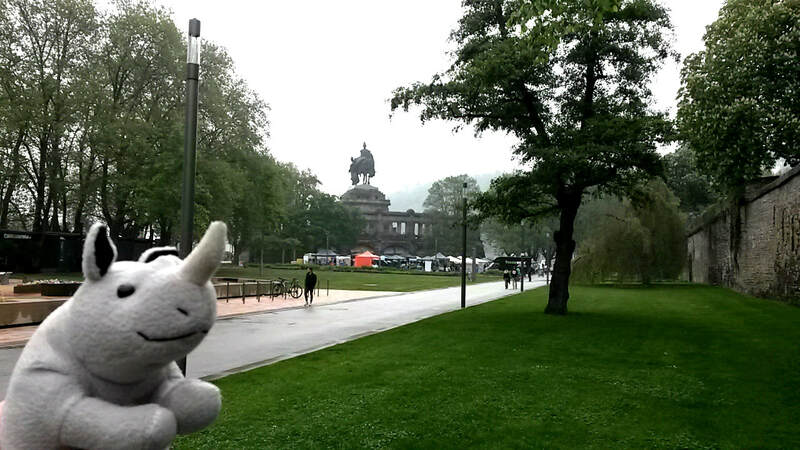 Visiting the animal welfare Festival at the "Deutsches Eck" in the background. I get the feeling I am in a different era! The fortress serves as a venue for various cultural activities, such as open-air concerts and Plays. The old town of Koblenz in the background. The Chernobyl disaster was a catastrophic nuclear accident. It occurred on 26 April 1986 in the No.4 light water graphite moderated reactor at the Chernobyl Nuclear Power Plant near Pripyat, in what was then part of the Ukrainian Soviet Socialist Republic of the Soviet Union (USSR). Once home to some 50,000 people whose lives were connected to the Chernobyl nuclear power plant, Pripyat was hastily evacuated one day after a reactor at the plant 3 kilometres away exploded. The explosion and the subsequent fire spewed a radioactive plume over much of northern Europe. It was eerie wandering the town and seeing all the empty places. I cannot imagine how the people living there must have felt on that doomsday. Whether it is with such accidents, poaching wild animals, or deforesting the trees, etc., when do the humans wake up and see what they do to their only home? 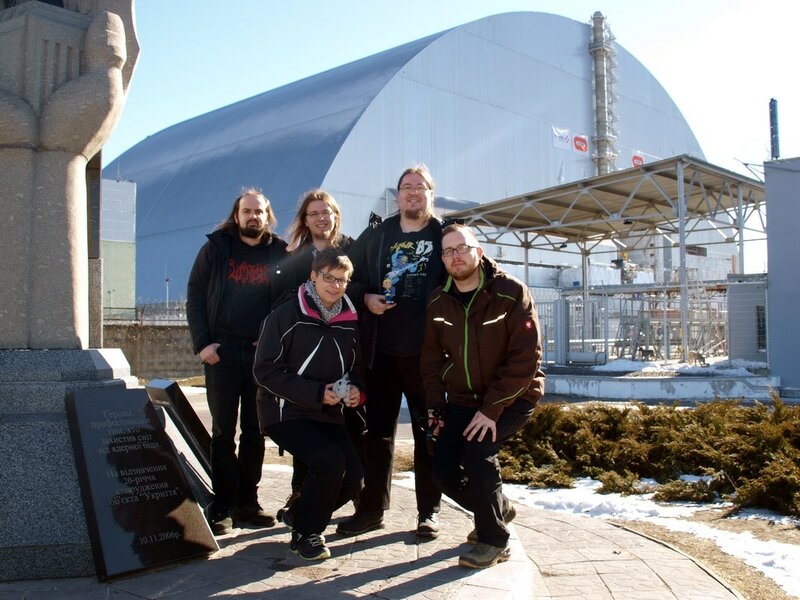 Here you can see me and my travel group in front of the new sarcophagus, just 150 meters away. Besides the ferry wheel are also bumper cars. We also went to a swimming pool. Finally we got on a roof of a high-rise with 16 floors to take a view over the whole exclusion zone. In the distance you can see the Power Plant with the new sarcophagus and the ferry wheel at Pripyat playground. 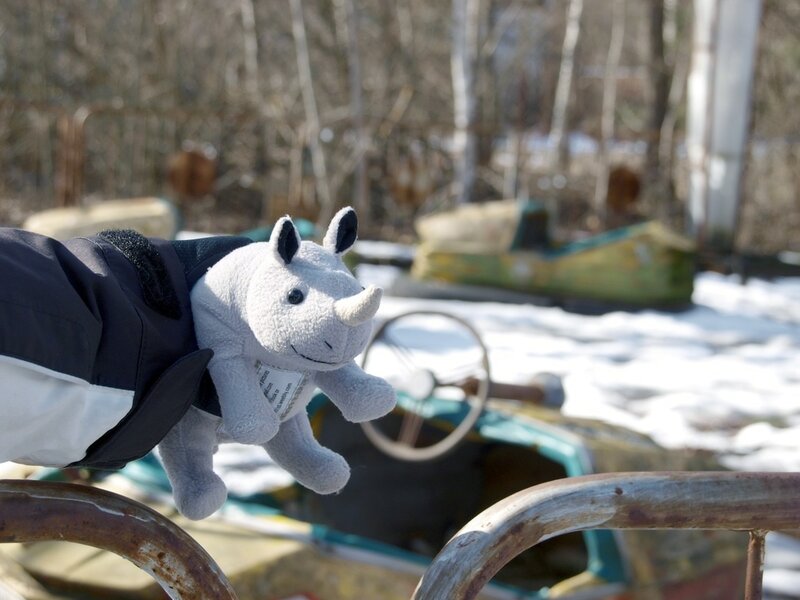 We also went to the lost town near Chernobyl, called Pripyat. The ferry wheel is one of the sights Pripyat can offer. Therefore, in most documentations about the Chernobyl disaster it is shown and very famous. And we went to an old school. Before January is almost over I wish everyone a great 2017! I hope so far the year has been good. Last year did not end well for the rhinos in my home country Namibia. Two rhinos were poached and one being an expectant mother – such sad news. Today I will share with you an adventure I enjoyed last year. 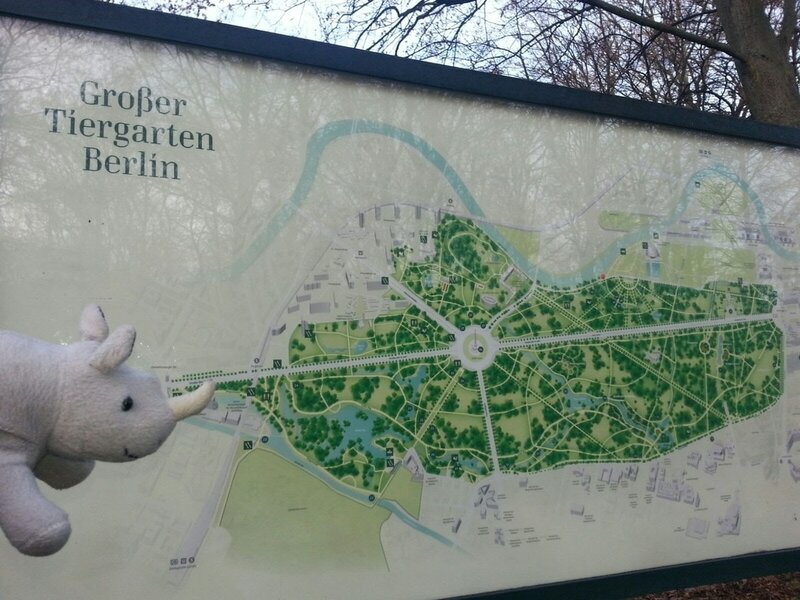 I visited the Berlin Tierpark. 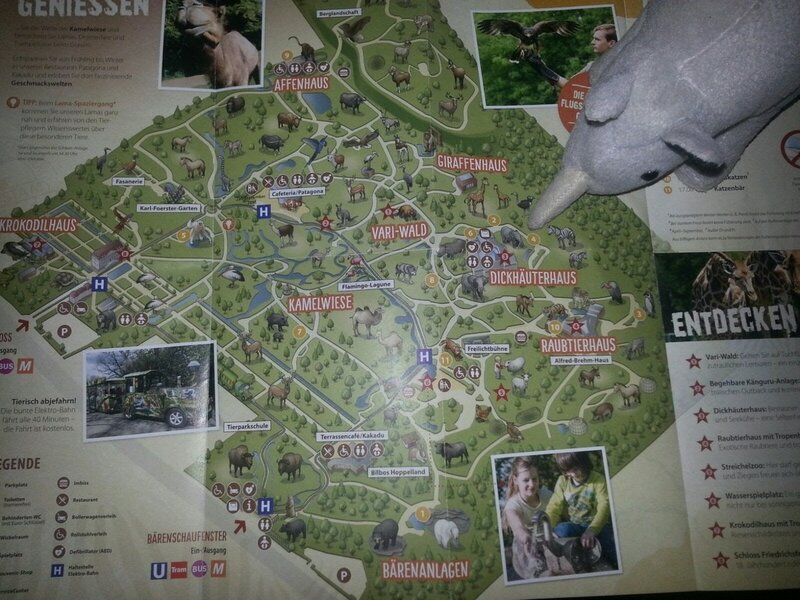 The Tierpark Berlin is one of two zoos located in Berlin, Germany. 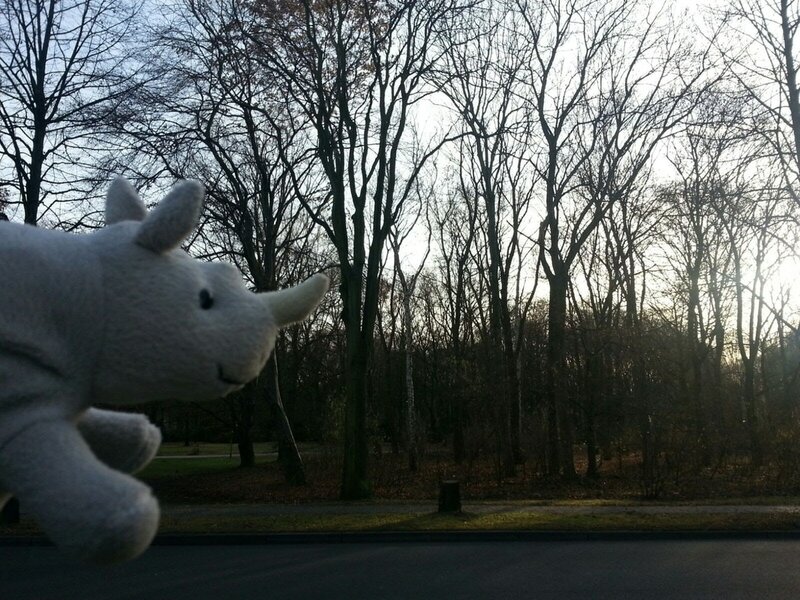 It was founded in 1955 and is located in Friedrichsfelde on the former grounds of Friedrichsfelde Palace, which is situated within the zoo. 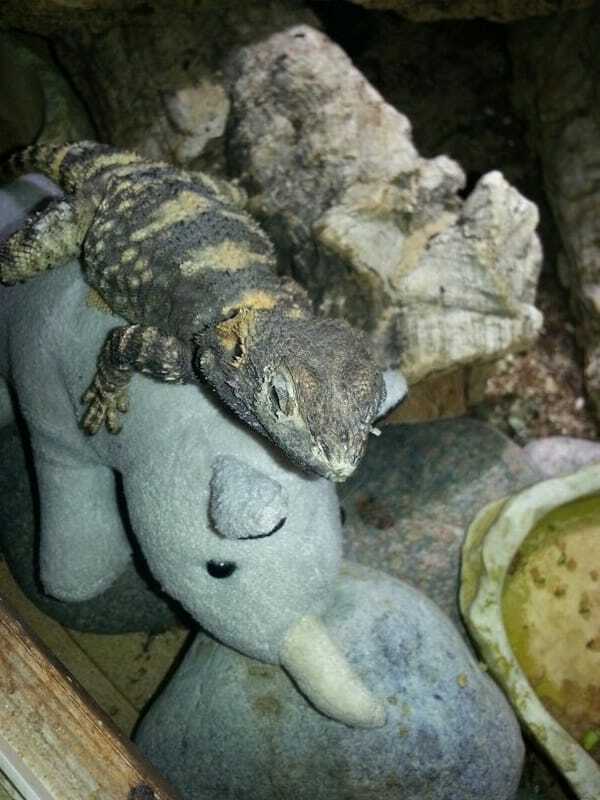 As of 31 December 2013, the zoo houses 7,250 animals from 846 species, in an area of 160 hectares. 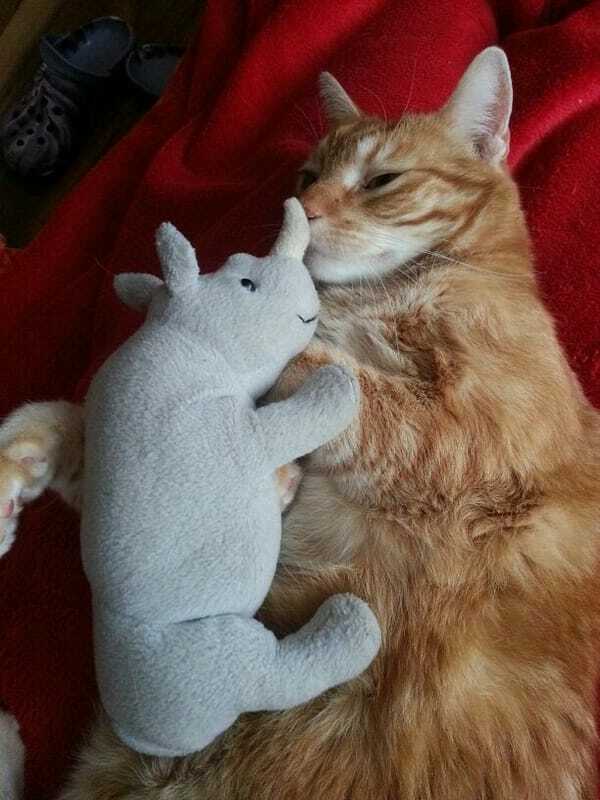 In recent years the zoo has become famous for its successful elephant breeding programme. It is also one of the few zoos in Western Europe that houses various large herds of ungulates, including some rarely kept species such as muskoxen and takin. This Tierpark is even home to Indian Rhinos which has only the one horn compared to its African relatives, which can grow up to a length of 25 cm. Christmas in Germany. Oh what seductive scents proceed through the streets and the lights that illuminate the windows and gave me the anticipative feeling of Christmas? 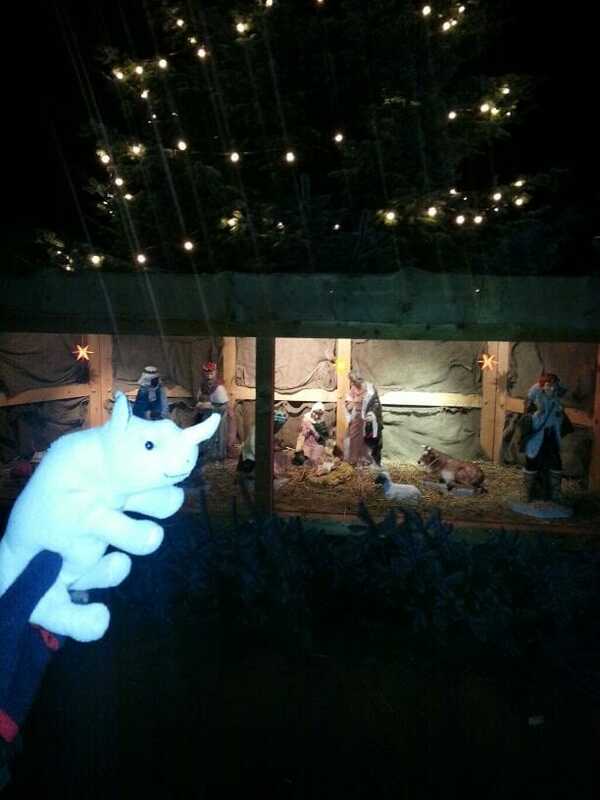 The magic of Christmas has arrived in the city of Halberstadt. I enjoyed a relaxing pre-Christmas shopping at the Christmas market. With a bright range of products the market attracts many visitors, even from Africa. At festively decorated stands everything from household goods to crafts up to Christmas decorations. Here you find all that your heart desires, and I found many sweet delights to taste. The smell of "Glühwein", gingerbread and roasted almonds was so inviting and an experience I will not forget. Have you ever tasted "Glühwein" (mulled wine)? It is a beverage of European origins usually made with red wine along with various mulling spices and sometimes raisins. It is served hot or warm and is alcoholic, although there are non-alcoholic versions of mulled wine. It is a traditional drink during winter, especially around Christmas. Hoping everyone enjoyed a merry Christmas and wishing you happy new Year! Greeting the little King at the nativity scene. 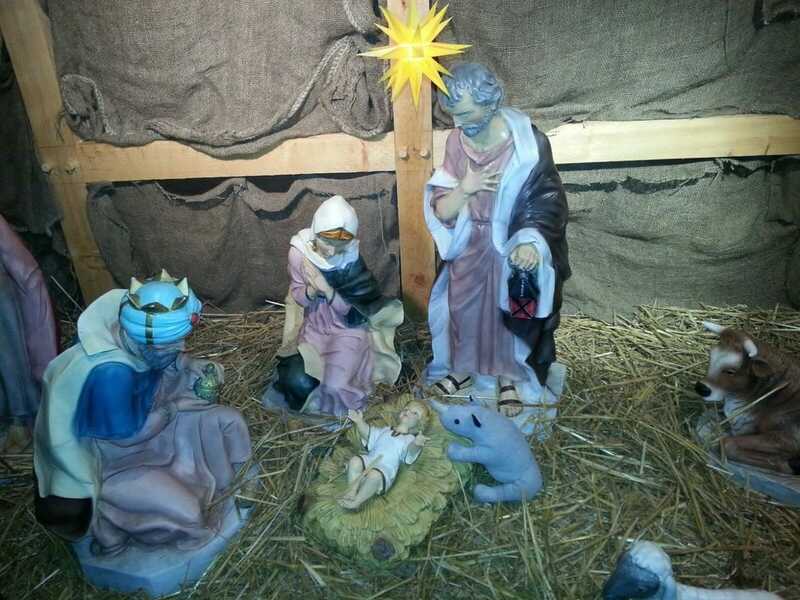 Every Christmas market has a nativity scene, some even have real animals. 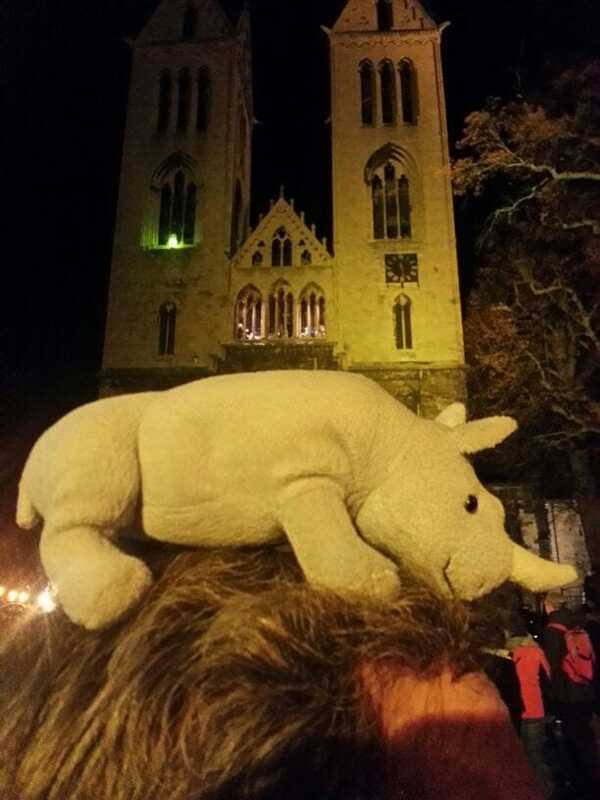 The Christmas market was infront the Liebfrauenkirche (church of our Lady) in Halberstadt. 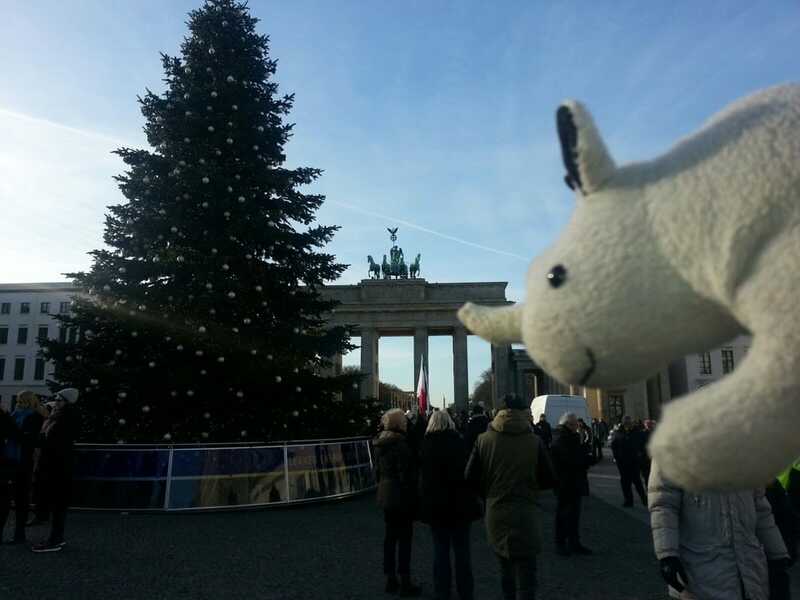 The Christmas Tree set up infront the Brandenburger Gate in Berlin. 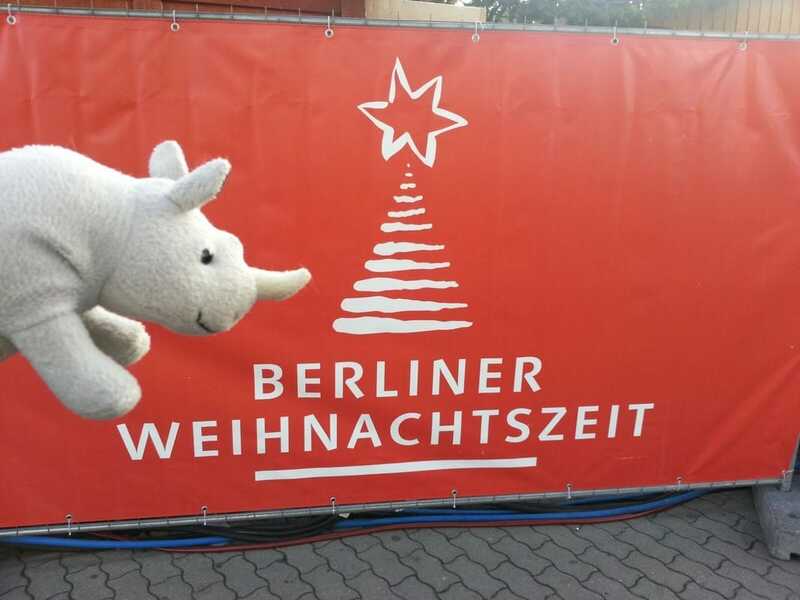 Christmas in Berlin - what a great place to be during this time. The other day I joined my traveller for a very educational day. 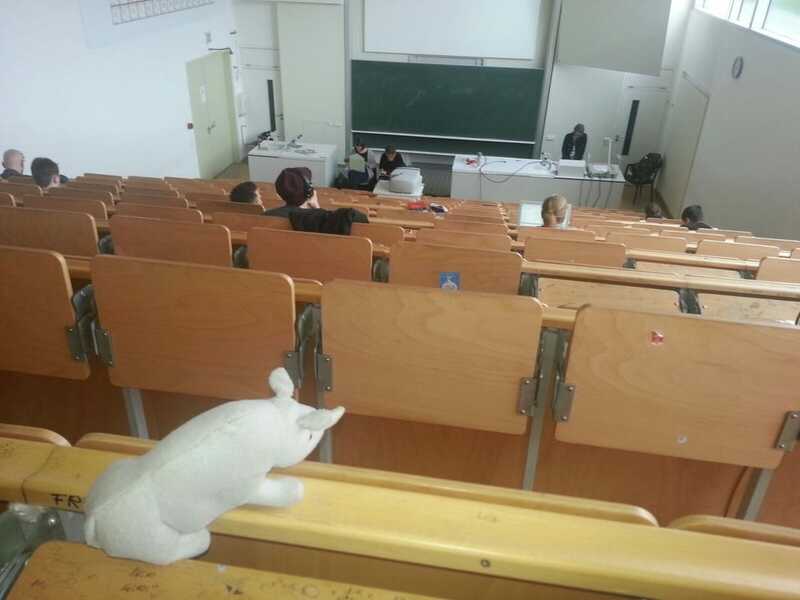 I went to the Humboldt University. The Humboldt University of Berlin is one of Berlin's oldest universities, founded on 15 October 1811 as the University of Berlin by the liberal Prussian educational reformer and linguist Wilhelm von Humboldt. The Humboldt university model has strongly influenced other European and Western universities. Humboldt University is a state university with a large number of students (36,986 in 2014, among them more than 4,662 foreign students). The British Times Higher Education World University Ranking 2016 listed Humboldt-University as the 49th best university in the world and 3rd best in Germany. And what I learned that day? 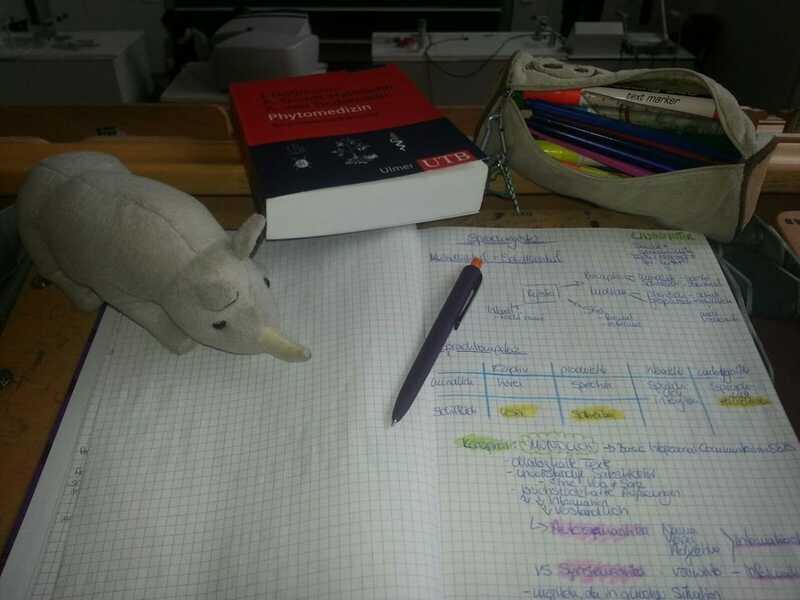 German linguistic, now I can find my way around much better with another language. 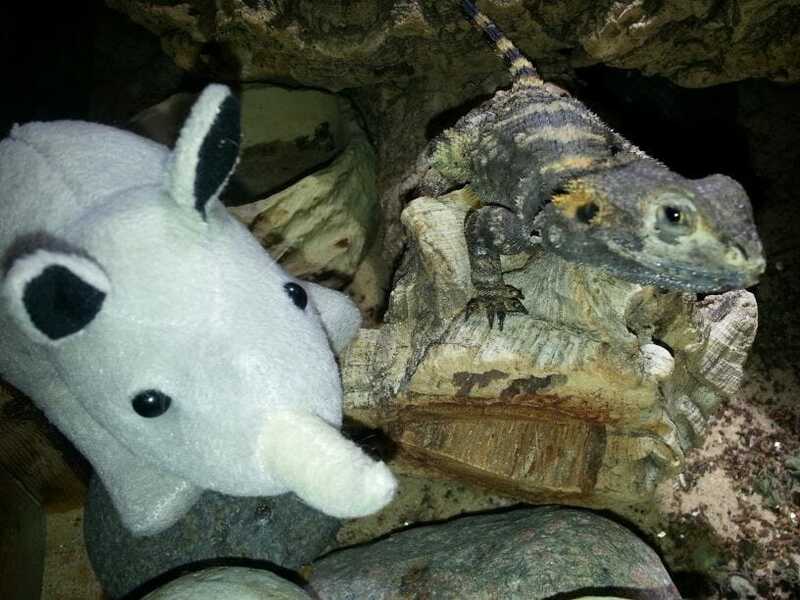 Wherever I go I meet new friends. Even in Berlin I met two cool cats and a very quiet Stellagama. A Stellagama is a monotypic genus of agamid lizards containing the single species Stellagama stellio which can be found in Greece, Cyprus and Turkey. Let me take you for a ride, so hold tight! Mirror mirror, who is the fairest of all? ...well then I go take a nap with Minek.